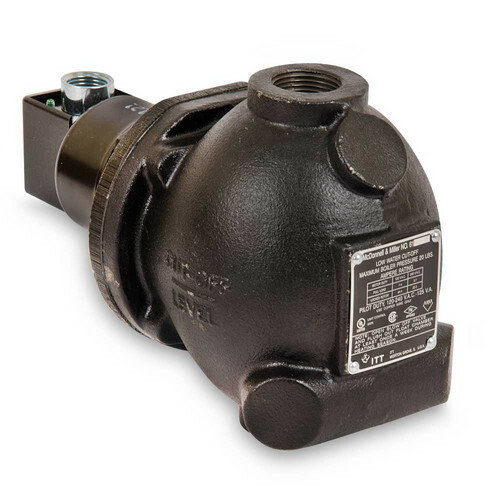 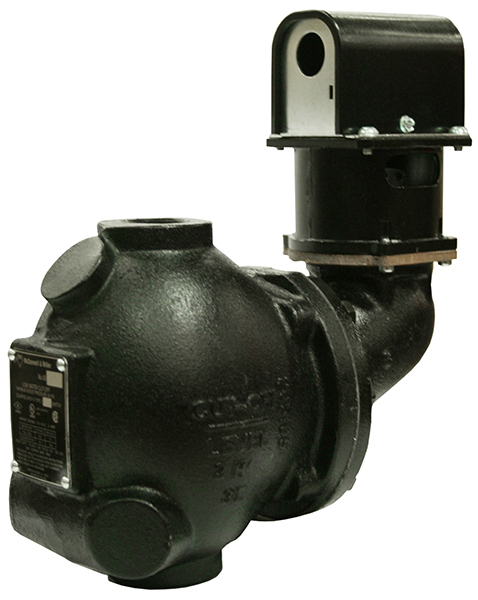 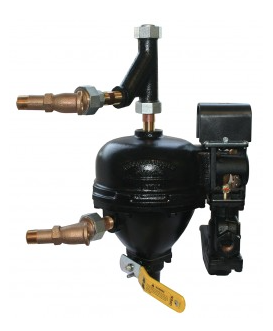 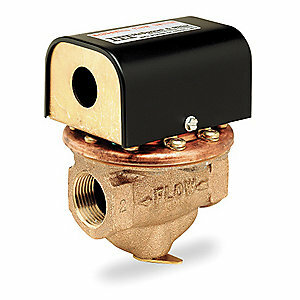 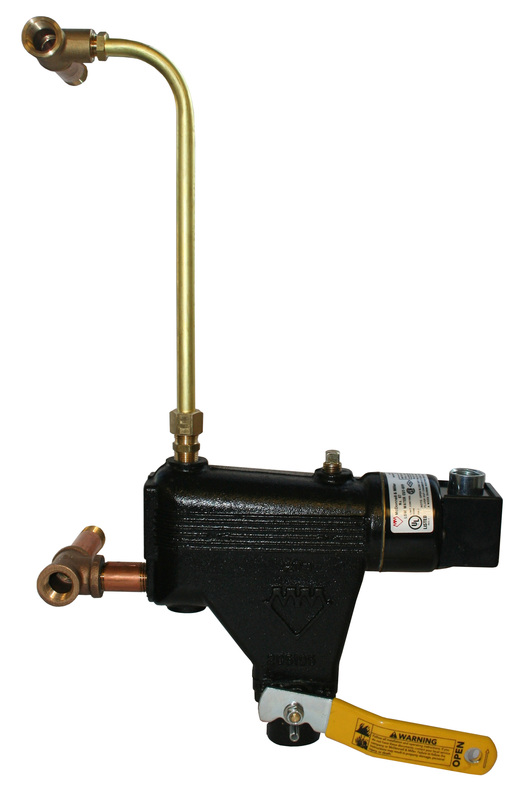 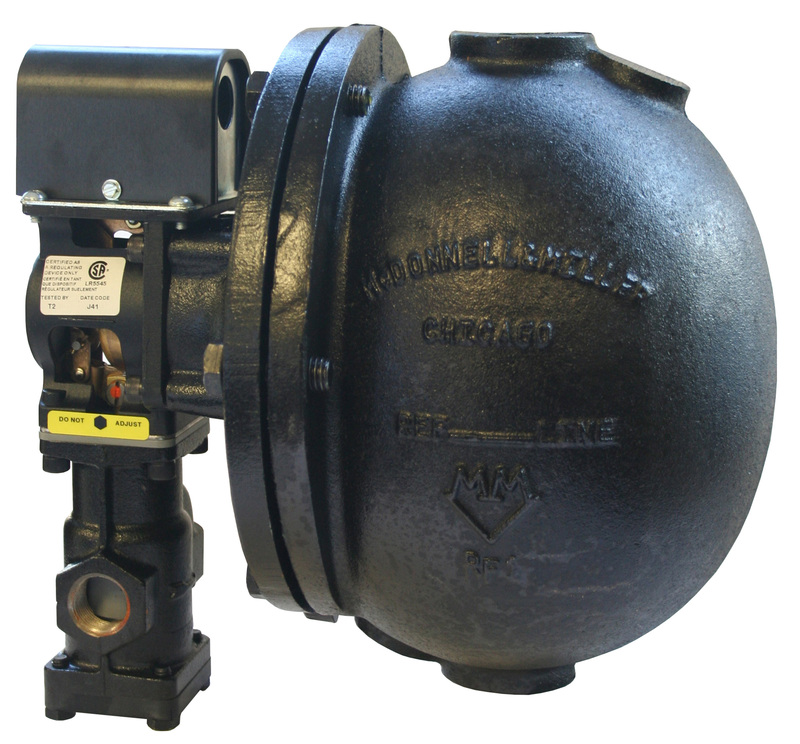 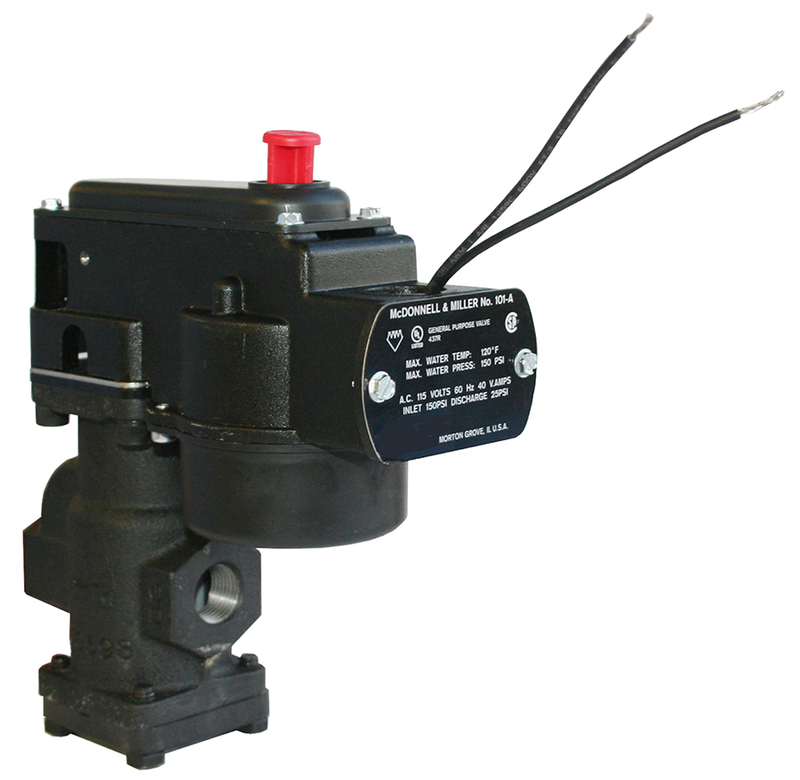 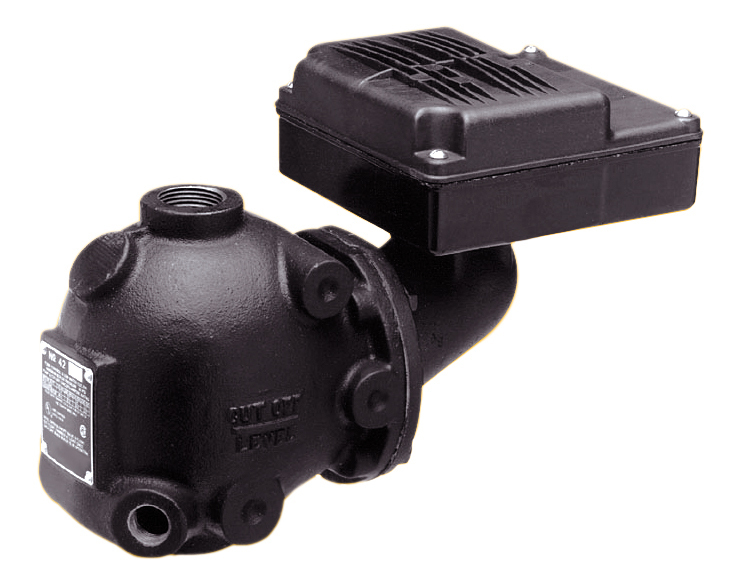 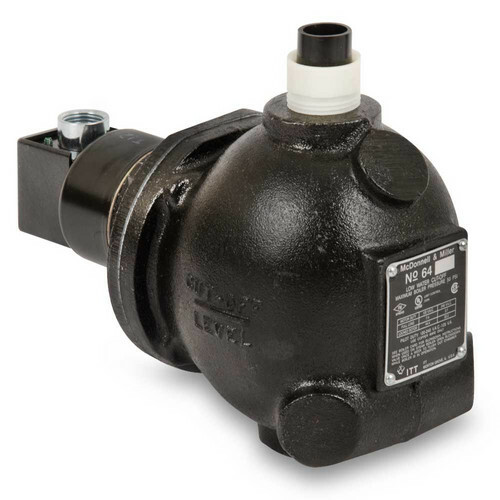 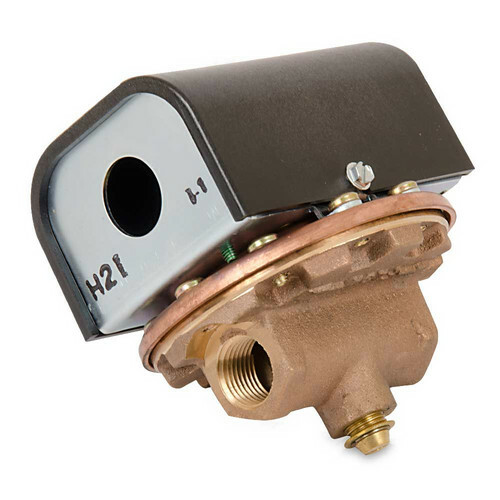 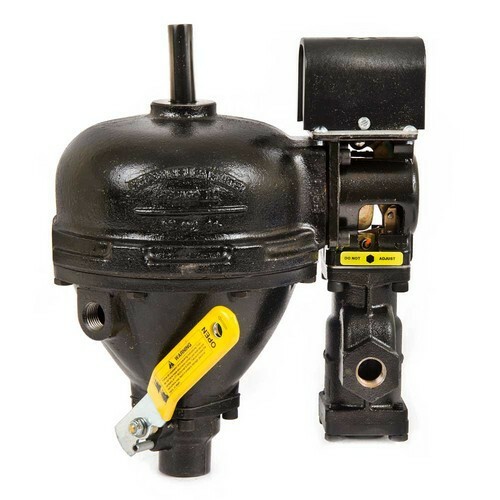 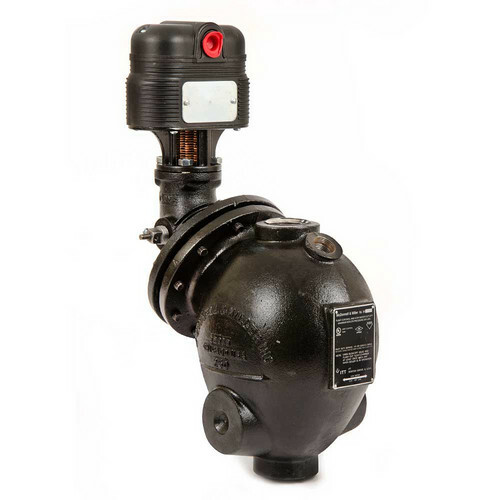 McDonnell & Miller low water cut-offs provide a reliable method of controlling a boiler feed pump. 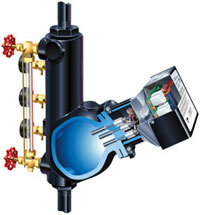 They are mounted at the boiler water line and starts and stops the pump as the boiler water dictates. 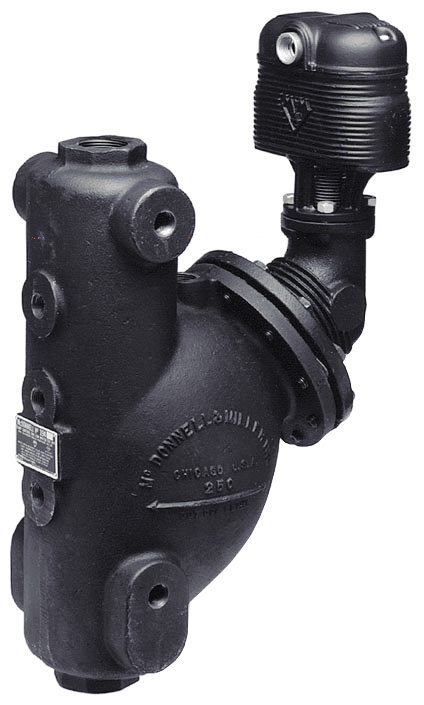 Consequently, it holds the boiler water level at the limits recommended by the boiler manufacturer to maintain maximum steaming efficiency. 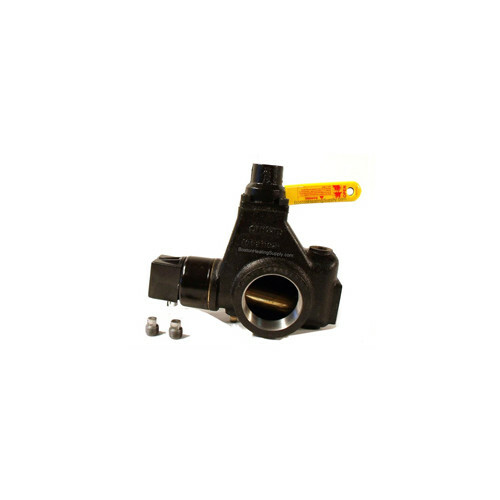 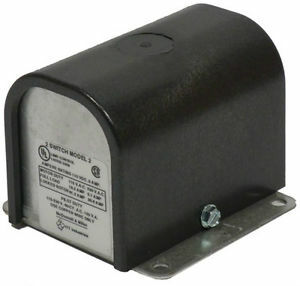 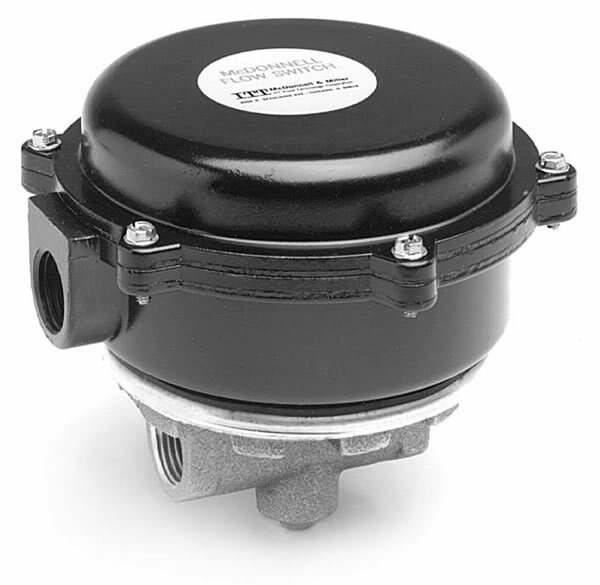 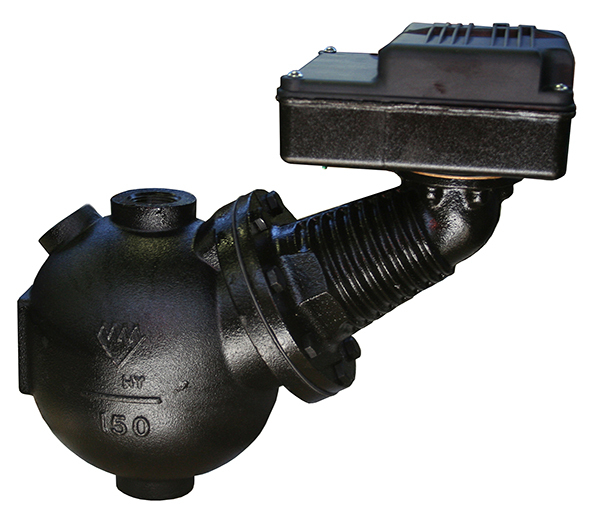 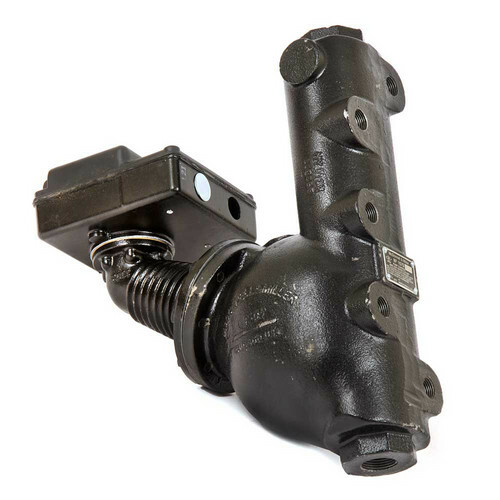 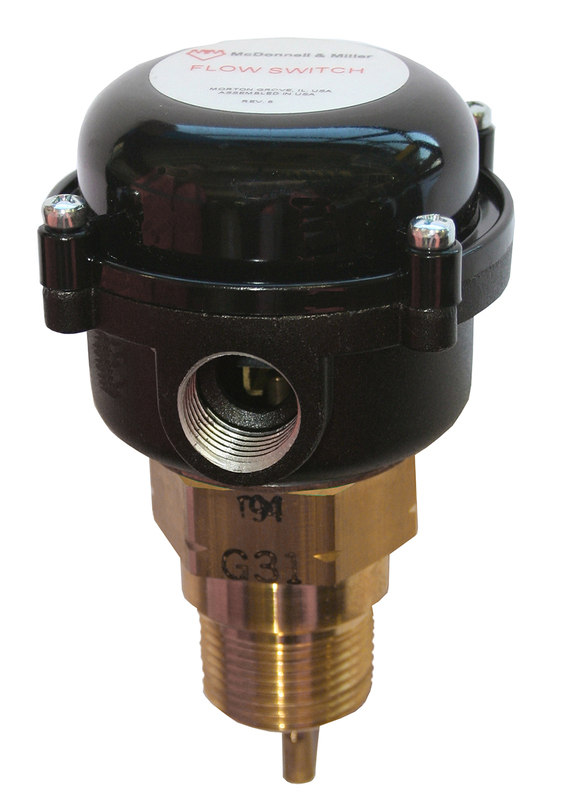 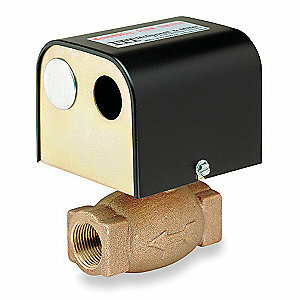 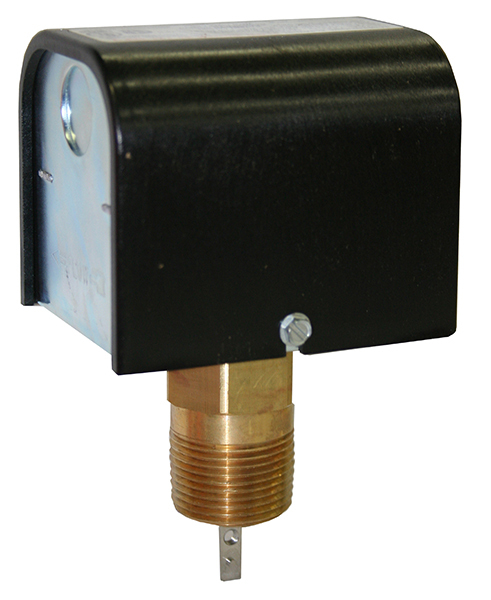 McDonnell & Miller low water cut-offs are available in float-operated or probe and float built-in styles. 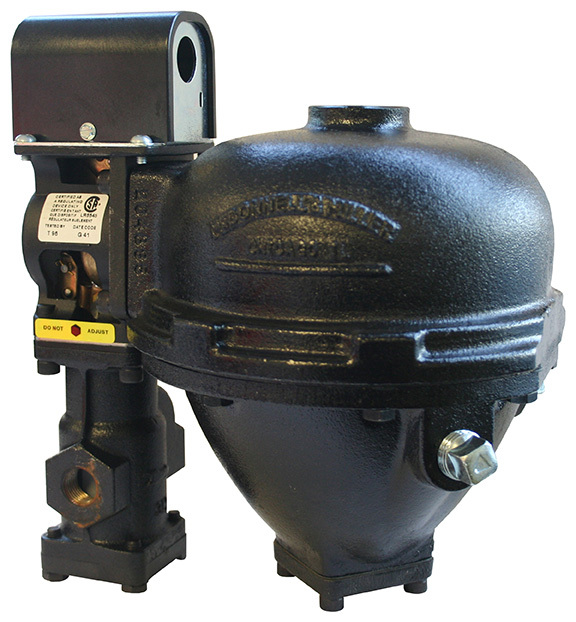 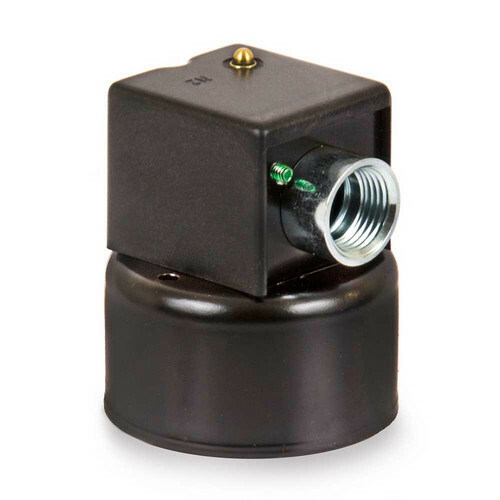 Model 150S-MD Maximum differential operation – Prevents nuisance burner shutdowns in low pressure applications.